Two images selected for Representing the West exhibit at the Sangre de Cristo Art Center. In Competitions, Exhibitions Tags Exhibit, representing the west, sangre de cristo arts center, "wind turbines"
My image Wind Turbine Series-Horsepower has been selected for the Horsepower exhibit at the Curtis Center for the Arts in greenwood Village, Colorado. In Competitions, Exhibitions Tags Exhibit, juried, competition, "CORE"
Honored to have my image Blowing in the Wind selected for the first ever Aperture show at he Littleton Art Depot in downtown Littleton. The show will go through October 7th. For hours please go to depotartgallery.org. Two images chosen by the 311 Gallery in Raleigh! Honored to have two of my images selected! Photo to be exhibited at All-Colorado Show at the Curtis Center in July and August! 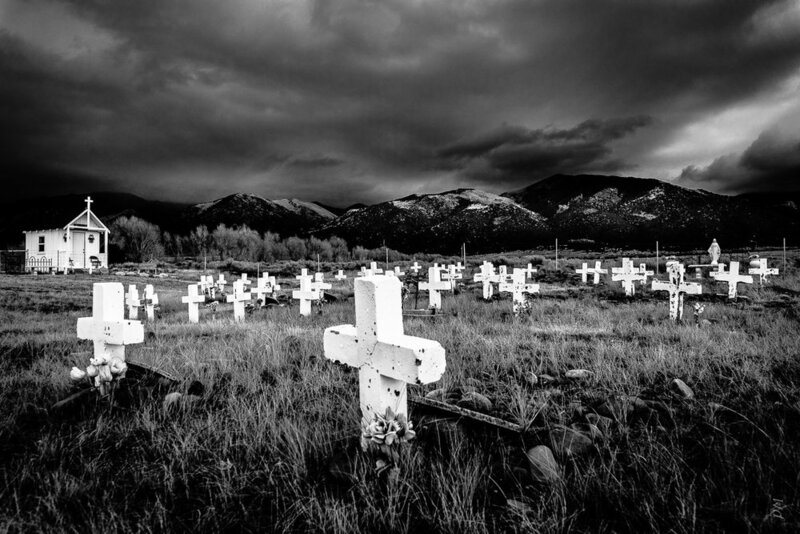 In Competitions, Exhibitions Tags Taos, Exhibit, juried, Eternity, "Road to Nowhere"
Eclipse Photo Awarded 3rd Place! My image Evolution of an Eclipse has been awarded 3rd Place in the juried Lone Tree (CO) Exploring the Light show at hte Lone Tree Arts Center. This show will run from March 29 - May 29, 2018. For more info see http://www.lonetreeartscenter.org/photo-show. My image, Steam at the Springs, has been selected by the Morpho Gallery in Chicago for its 2018 13th Annual Juried show to run April 6 throgh May 12, 2018. For gallery details see http://www.morphogallery.com/. In Exhibitions Tags juried, competition, show, "Morpho Gallery", "Steam at the Springs"
I am very honored to have been awarded First Honorable Mention in the Conroe (TX) National Invitational Art Show at he Gallery at the Madelay Building last month for my image Prairie Waves. This all-medium show has become a very prestigious annual show in Texas. I considered myself fortunate to have two images selected (The Road to Nowhere was also selected). The Award, which basically means 4th Place, was the highest award for any photogrpah as 1st through 3rd places were awarded to other forms of art. Honorable Mention Awards for Interntational Photographer of the Year! I am truly honored to receive Honorable Mention awards for three of my images in the recently announced 2017 International Photographer of the Year Awards! The organization that runs the awards is based out of London, England and announced the winners February 18th, 2018. I received two Honorable Mention awards in the Fine Art:Landscape Category (Road to Nowhere and Eternity) and one Honorable Mention award in the Fine Art:Abstract Category (Fluorescent Fractals). International Photographer of the Year Honorable Mention! I am extremely honored to belatedly learn (my own stupidity!) of two images of mine receiving Honorable Mention in the 2016 International Photographer of the Year competition! Nautilus was named in the Fine Art: Macro category and Sails in the Dunes in the Fine Art: Landscape category. This is an international competition that had over 3,000 entries worldwide so I am truly proud of and humbled by these awards. My images Prairie Waves and Road to Nowhere have been selected by juror Peter Andrew for display at the 3rd Annual Conroe Art League National Invitational Show at The Gallery at the Madeley Building in Conroe,Texas. Truly honored as this is a competitive show and the venue, an historic builidng in downtown Conroe (near Houston) is a spectacular venue. The show will be March 7-32, 2018. In Competitions, Exhibitions Tags Conroe, competition, Exhibit, "Prairie Waves", "Road to Nowhere"